This daguerreotype was taken by Daguerre from a window of his Parisian flat. 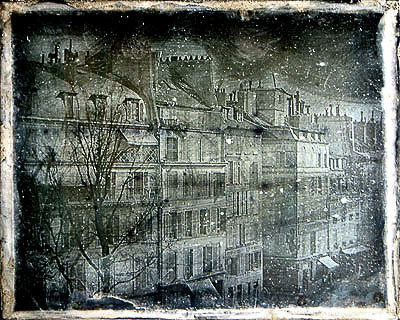 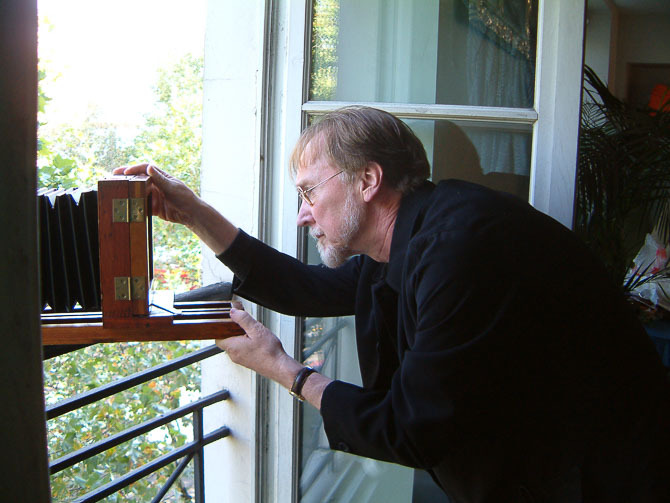 Jean-Louis Marignier and Pierre-Yves Mahé did the very same investigations they had already done in Nicéphore Niépce’s House, to find the exact spot where the Daguerre picture was taken. 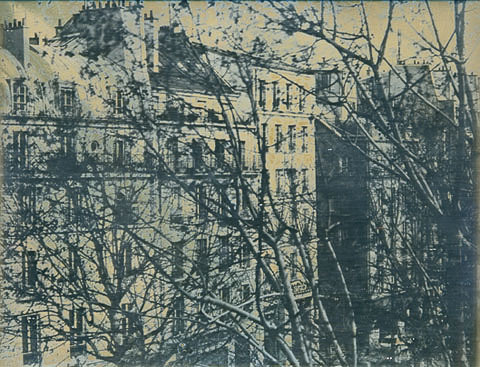 The place has hardly changed, and the Niépce House — in collaboration with the George Eastman House — is presently redoing daguerreotypes from the same window, under the supervision of Grant Romer and Mark Osterman.